Databases create a digitally based, internationally shared inventory of cultural artifacts that includes detailed descriptions and images, and confirms objects’ ownership and legal status. 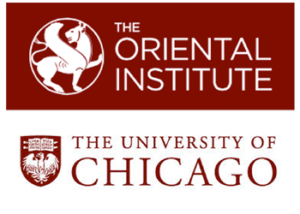 The Council on Library and Information Resources (CLIR) is working with The Antiquities Coalition and other institutions in the United States and abroad to explore the feasibility and technical prototyping of a Digital Library of the Middle East (DLME). If images and brief descriptions from the DLME could be made publicly available, it could encourage greater understanding of the region’s cultural legacy and respect for the importance of the cultural commonwealth while helping to safeguard a fundamentally important expression of our humanity. The initial stage of this work is supported by a planning grant from The Andrew W. Mellon Foundation. Article 5 specifically calls for the establishment and maintenance of national inventories of cultural property. 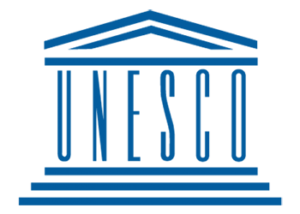 Object ID – Object ID is another database-focused tool used by ICOM, which gives information, in partnership with UNESCO and INTERPOL, about archaeological, artistic, and cultural objects in order to identify them in the event that they are stolen. 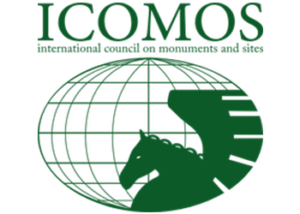 INTERPOL has added the Object ID list created by ICOM to their stolen objects database. 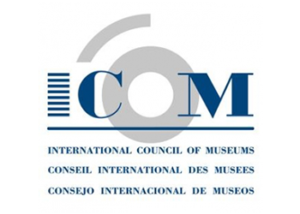 List of Inventoried Museums in Iraq – ICOM has developed a list of museums in Iraq with known inventories. The website notes that this list is not meant to be all-inclusive and that the telephone numbers date back to 1995. However, knowing which museum have inventories is crucial to knowing what can be identified on the illicit antiquities market. Iraq Museum Database – The primary purpose of creating the online Iraq database was to aid in the recovery of the objects stolen from the museum. The inventory for the Iraq museum is still ongoing, and only as they continue to database items is the project team able to determine tell what objects are still missing – had this inventory been completed prior to the looting of the Baghdad Museum the project team and museum officials would have a more complete understanding of exactly what items were stolen. The value of the database is not only in its documentation of objects, but also in the digital implementation of the project. Having a digital copy of the database ensures its continued existence in the case of a natural or disaster or wartime conflict. 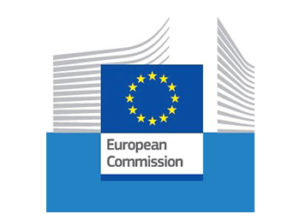 The European Commission has developed a comprehensive set of guidelines and benefit to developing detailed inventories and documentation of cultural property. 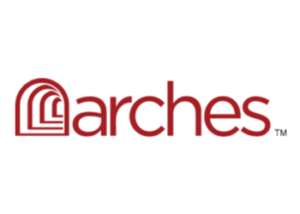 Arches is an open-source, geospatially-enabled software platform for cultural heritage inventory and management, developed jointly by the Getty Conservation Institute and World Monuments Fund. The system is freely available for organizations worldwide to download, install, and configure in accordance with their individual needs and without restrictions. Following the ouster of Mohammed Morsi in July 2013, and the ensuing turmoil that followed, the Malawi National Museum in Minya, Egypt, was attacked, looted, and set ablaze by Islamic Extremists. Of the 1,089 objects recorded in the Museum’s inventory, 589 of the pieces were recovered. In an effort to combat the ISIL campaign of destruction of Christian heritage, Iraqi Dominican Christians have been digitizing 14th to 19th-century historic Christian manuscripts. Supported by the Hill Museum and Manuscript Library (HMML) in Collegeville, Minnesota and led by Dominican Father Najeeb Michaeel – Father Michaeel and his group persuade local ancient manuscript owners, monasteries, and churches to let him borrow their precious items for cleaning and digitization. After which, the restored original manuscripts are returned to the owner along with a digitized copy. Additionally, a digital copy is sent to specialized archives for continued preservation. The success of these digitization efforts has already proven valuable: Father Michaeel had already digitized the collections in the Mar Behnam Syriac Catholic Monastery, as of October 2014 the Monastery sat behind the front lines of the destructive militant groups and rumored to have been destroyed or burned down. Since the project began, Father Michaeel and his restoration team of 6-8 people have made digital copies of 5,000 manuscripts with the ongoing support of the HMML. Earlier in 2014, a massive fire in Uganda led to the of the royal Kasubi tombs. The fire destroyed four tombs of Kings of Buganda. Luckily, CyArk – whose mission is to make and collect detailed digital records of the world’s cultural heritage sites – documented and scanned this site a year earlier. CyArk was contacted by a Bugandan Prince to start a rebuilding of the site. CyArk has identified 800 at-risk sites and has scanned 38 so far, all available at www.cyark.org.